One reason luxury vinyl is so popular is its mimicry of natural stone and wood. Luxury vinyl tiles and planks are engineered to be suitable for everyday living without the price tag of the materials they so closely emulate. Treasured raw materials like stone and wood are re-imaged with the use of alternative processes. This ensures that the availability of our natural heritage continues for future generations. Through 3D printing technology, the thickness, tone, and grain of natural materials are visually recreated. 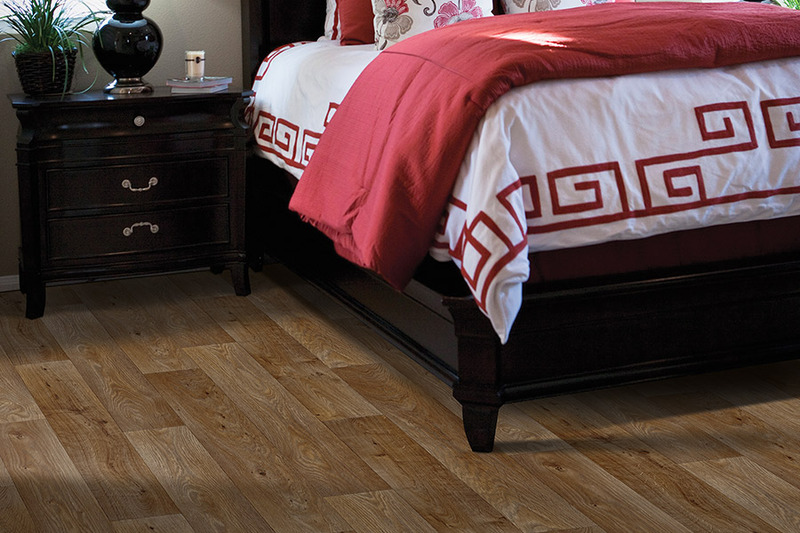 Luxury vinyl floors look natural, last longer, and can be used in various places in the home. A significant quality of luxury vinyl is the durability. 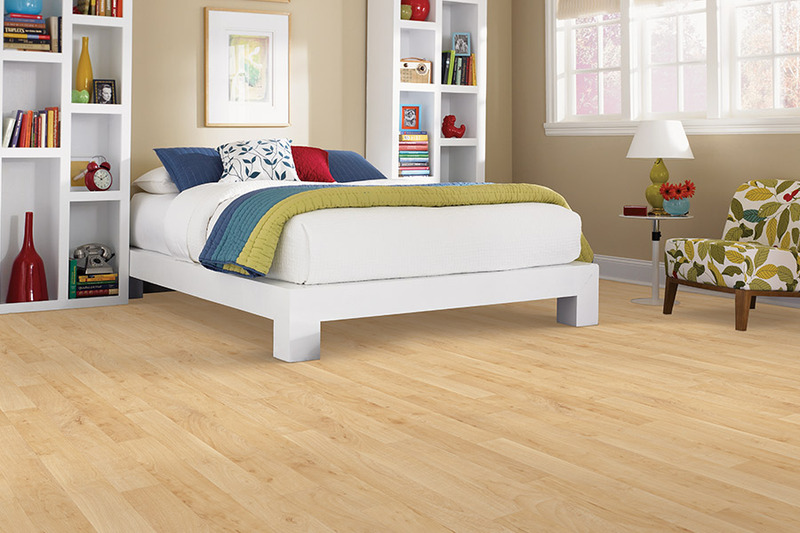 LVP and LVT withstand much more wear and tear than hardwood and offer dent and scratch resistance. Pet owners do not have to worry about scratch marks. Cleaning luxury vinyl tiles and planks requires vacuuming, dusting, or sweeping and occasional damp mopping to keep the appearance in tip-top shape. Water resistance is another big selling point of LVT and LVP. They can be installed in bathrooms and basements without fear of damage from water leaks. Many varieties can be lifted up, dried off, and reinstalled on a dry subfloor if a flood should occur. 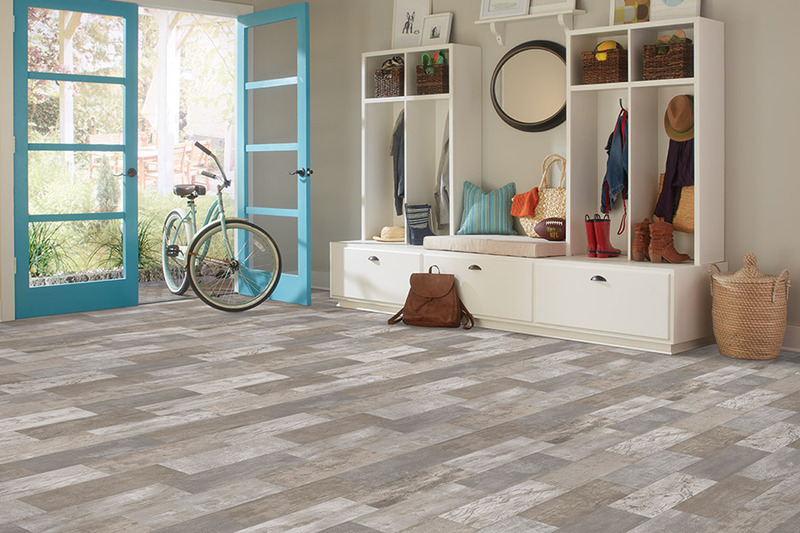 The major benefit of luxury vinyl tile and planks is the return on investment they provide when the cost is considered. Classic floors such as ceramic and hardwood are smart investments, but they require a significant upfront investment in both material and installation. LVT and LVP, on the other hand, are quite affordable and easy to install. 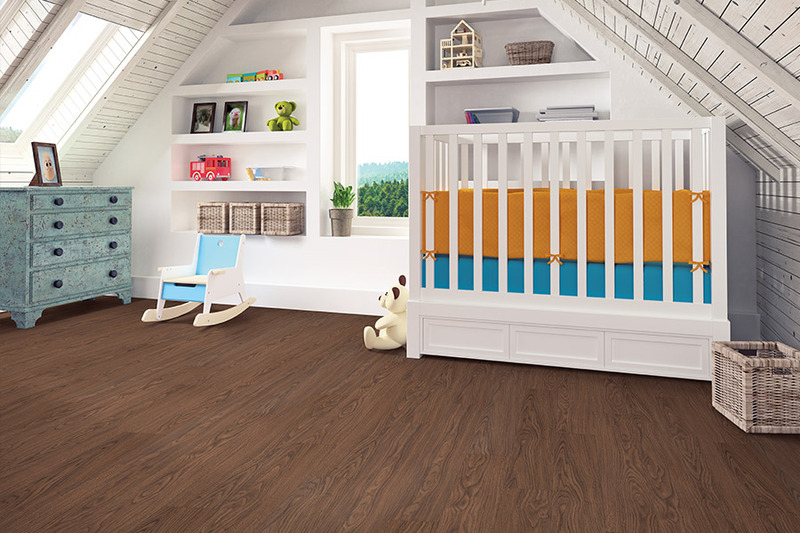 Luxury vinyl tile and planks are different than the products offered to the last generation. 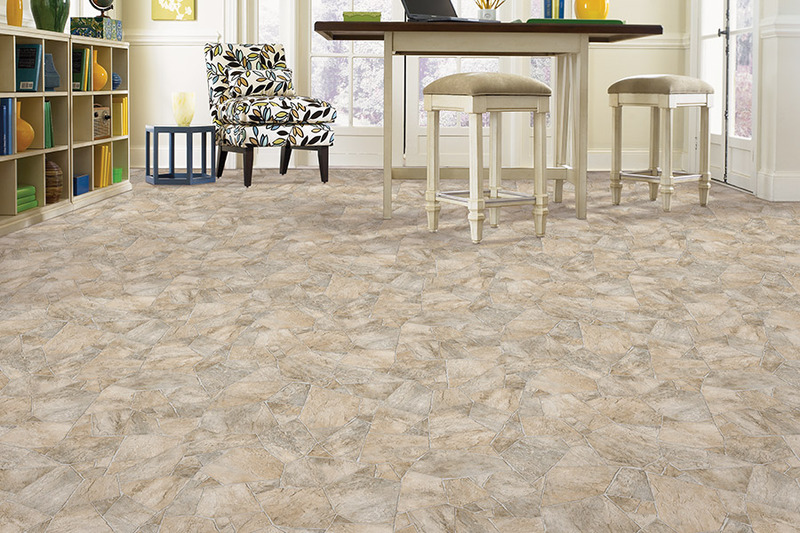 LVT and LVP look better, are more durable, and provide a better return on your investment. 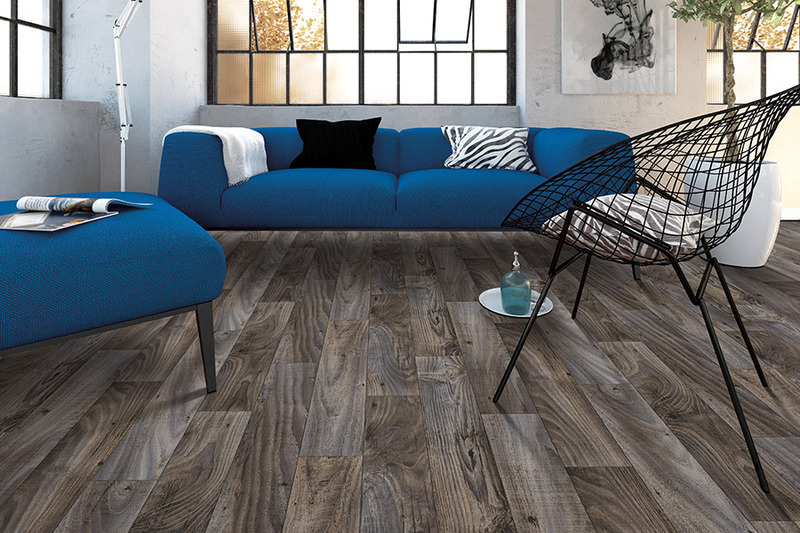 If you are thinking about luxury vinyl tile or planks, come into the Hughes Floor Covering showroom in Charlotte, NC. We have been serving customers in Charlotte and the surrounding areas for almost 40 years. We can help with both the selection and installation of luxury vinyl.